Sez the Gadfly: Enough Awreddy! It's Past Time to Pull the Plug. The electorate spoke loudly and clearly last November about their antipathy for the Iraq debacle. Their mistake was thinking their vote would bring an end to the war. The Democrats have cowered in their corners, afraid of the political consequences of doing what they were elected to do. The Gadfly goes where the timid tribunes of the people in Congress fear to tread. 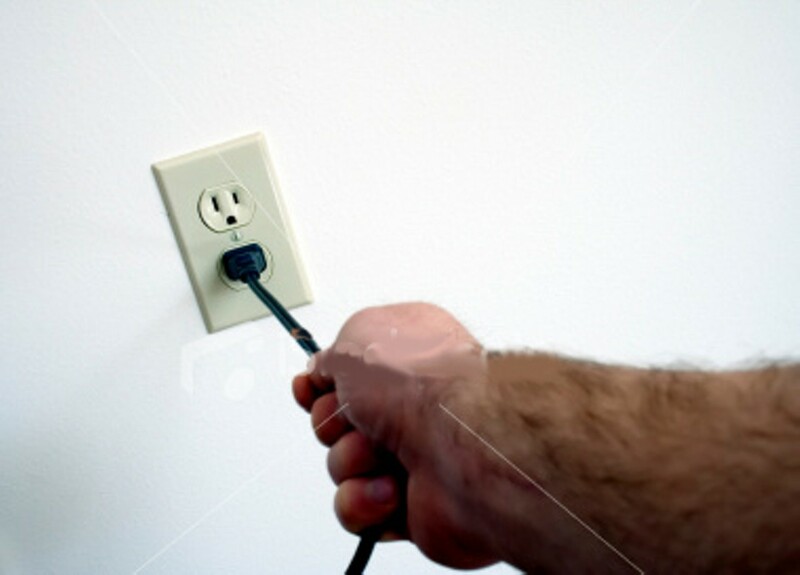 As he points out in "Political Beat," it's time -- to -- pull -- the -- plug! !